Statistics show that it takes an average of two to three years for a small business to become profitable. Until then, the expenses of a small business usually exceed its earnings. Unfortunately, this makes it difficult for small businesses to run their operations. Whether they sell a product or service, all small businesses need money to perform their respective operations, and acquiring this money is often a shared challenge among entrepreneurs. Today we’ll take a closer look at working capital loans for a small business. If you’re struggling to cover immediate expenses related to your business’s operations, you should consider a working capital loan. As the name suggests, this is a debt-based funding method that’s used to cover a business’s short-time operational expenses. Working capital loans are offered by banks and other financial institutions. These types of loans can help keep a business on firm financial footing while it works towards profitability. There’s nothing more important for a company than to continue producing goods, selling products or services, and continuing to generate revenue. It’s important to note that working capital loans are not intended for long-term use and should only be used to cover short-time expenses until your business’s cash flow improves. A working capital loan can allow a business to continue operating, and subsequently earning revenue, when capital expenditures such as payroll, lease payments, inventory, utilities, etc. are difficult to manage. Furthermore, working capital loans don’t require you to sell or forfeit equity shares of your company’s stock. Because they are a form of debt financing, you obtain full ownership of your company. 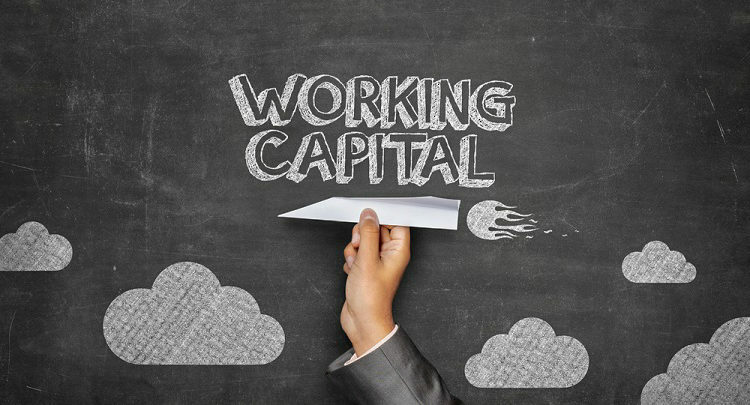 There are a few things you should know when considering a working capital loan. First, lenders will look at your business’s credit to determine whether you are a good candidate for a working capital loan. If you don’t have any credit history, or have a bad credit, you may struggle to get approved. Second, interest rates vary between lenders. Some working capital lenders offer high interest rates, whereas others offer low interest rates. 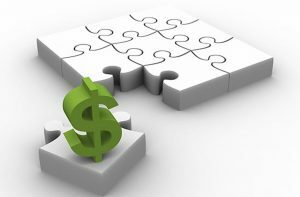 When choosing a working capital lender, pay attention to its interest rates, loan amounts and repayment schedule. It’s important to note that accounts receivables financing offers an viable alternative to working capital loans. With accounts receivables financing, you can secure short-term funding for capital expenditures using unpaid customer invoices. The invoices are used as collateral, which increases the overall likelihood of getting approved for financing.